Over the last few months we have started to get more political. 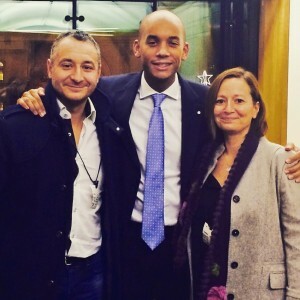 We believe that focussing our campaigning within Parliament will help move the cause forward politically and also further increase awareness, which is the first step towards someone taking positive action to potentially, saving a life. i. An education programme – we wish to make children of primary school age conscious of how they can help save someone’s life by “Giving to help others”: giving blood, giving stem cells / bone marrow and ultimately, giving organs. That way, when they grow to be young adults and are themselves eligible to sign up to do these things, they will be more likely to take positive action. In the meantime, we know very well how children can influence their parents ! ii. a wish to instigate a Virtual Register for the Rest of the World – Three quarters of the world’s countries don’t have a bone marrow register. We are calling on the UK Government to lead international efforts to establish a Virtual Register for the Rest of the World so that people who live in the 150 countries that don’t have a bone marrow register can have better access to potential donors across the world. 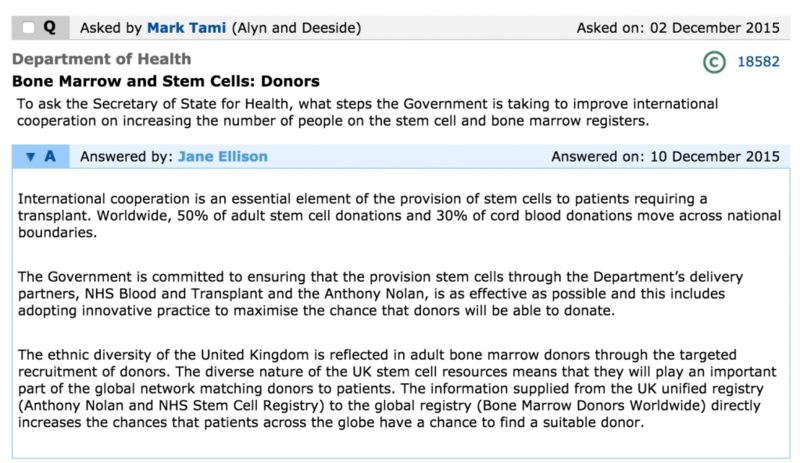 This would also have the additional benefit of providing more donors with greater diversity to the 52 countries that already have a bone marrow register. Fundamentally, this is about seeking to provide more matches for everyone. Consequently, Nadia and I have met various MP’s during the last few months who have pledged their support for our campaign. 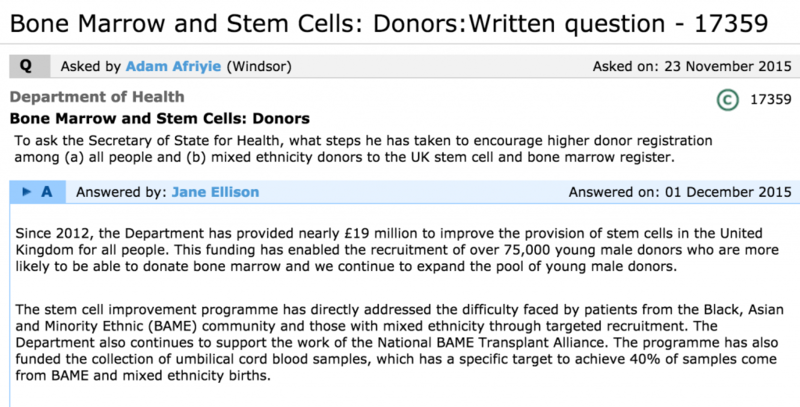 Thank you in particular to Adam Afriyie MP and Mark Tami MP for tabling the written questions (shown here with answers) in Parliament on our behalf. 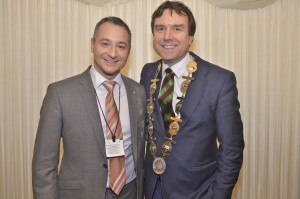 And thanks also to Nick Thomas-Symonds MP for supporting Team Margot and for giving our cause further meaning in Wales. 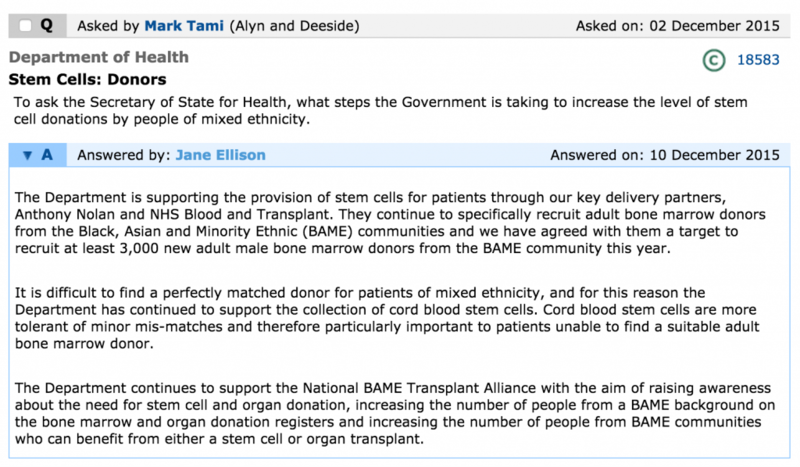 Meanwhile, Lara’s campaign recently infiltrated PM’s Question Time in Parliament – see YouTube video below – and we are delighted to see other MP’s also raise the issues we have flagged with the Department of Health. 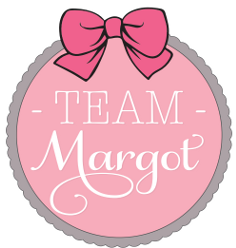 Team Margot campaigns for more people to join the bone marrow registers worldwide. 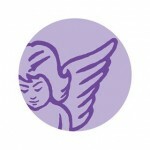 We seek to make people aware of the urgent need that exists and what they can each do to help – we act as a ‘signpost‘ to show them the ways in which they can take positive action. 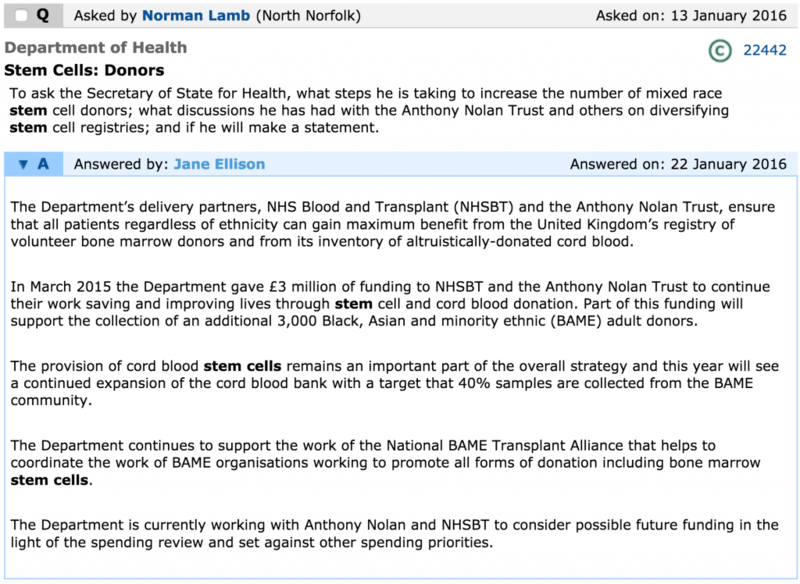 Finally, we ask those same people to encourage Just One More person to go on standby to save a life by doing something so simple and routine as a stem cell transplant. Regardless of the eligibility criteria on becoming a potential bone marrow / stem cell donor, everyone is capable of sharing and spreading the word. Whilst Margot’s transplant didn’t lead to disease free survival, her donor nevertheless gave her and all her loved ones more time together. Our family is unspeakably grateful for this precious gift. 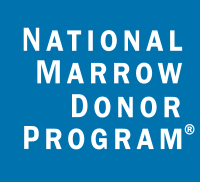 Every person who registers as a potential donor gives the gift of hope to those in need. Find out how you can register here. Earlier this week, Tulip Siddiq MP asks David Cameron to support the #match4lara campaign. Lara is a 24-year-old Chinese-Thai-Italian student in need of rare stem cells to save her life. 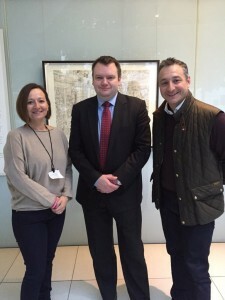 and click here to read about Pete Andrews, an hla-identical sibling peripheral stem cell donor or a blog by Pamela Bousejean, a successful transplant patient, please click here.